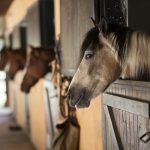 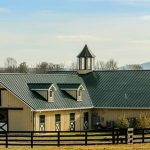 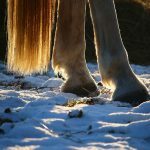 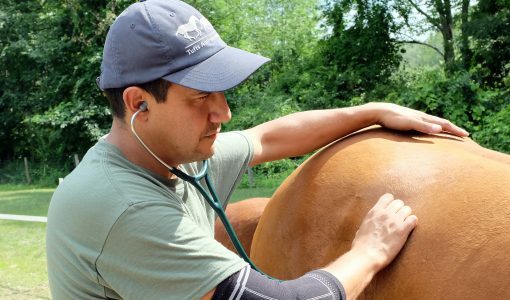 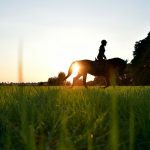 Knowing your horse’s normal vital signs is essential. 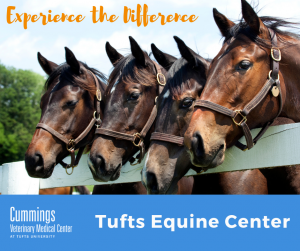 Being familiar with them can help you to determine if he is not feeling well, is distressed, or during exercise whether he has reached his limit or is appropriately cooled down. 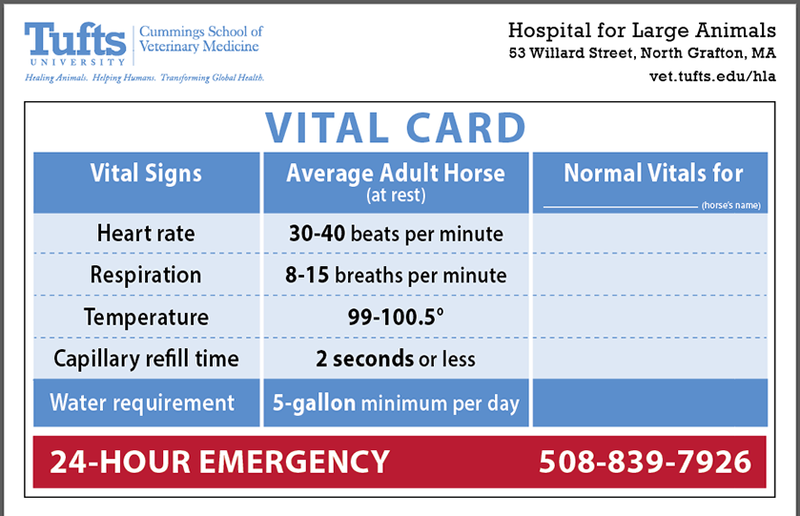 Help keep track of your horse’s vitals and what is normal with our printable vital card.